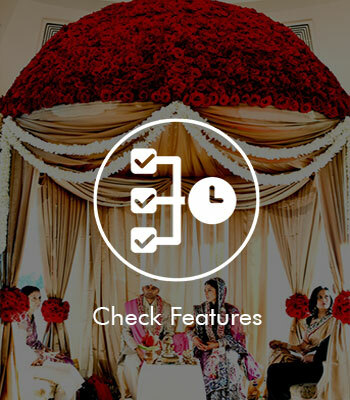 Find Over 1000 + Party Halls, Banquets, Lawns & Wedding Venues for every budget. Looking for wedding venues in Mumbai can be an overwhelming experience, but when you have help at hand, you can be sure of getting the best of deals. We at WedFine excel in finding you the best wedding venues for all kinds of budgets and covering all your needs and requirements. 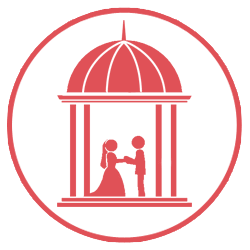 Sign up with us today and we guarantee to help you find the right wedding venue that will make for the best of memories on your D-Day! The wedding is fun and memorable if found a right choice of banquet hall. So, we present to you 1000+ banquet halls in Mumbai. Browse through them and pick the one that suits your need the best. 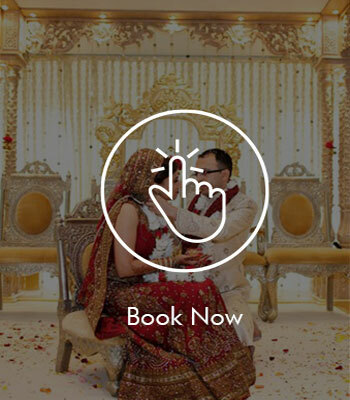 Are you looking for a marriage hall in Mumbai? If yes, then you have come to the right place. 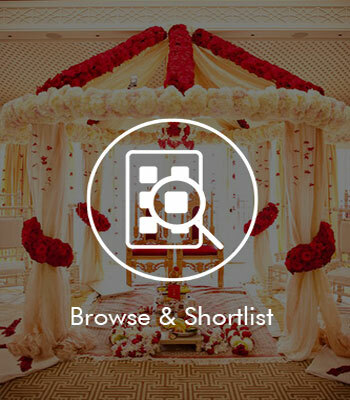 We have a curated list of marriage halls in Mumbai that are sure to meet your budget, choice, and requirements. Search now! Why to choose from a few when we have hundreds of options for you! Browse through our endless list of wedding lawns in Mumbai and pick the one that suits your choice and requirements the best. 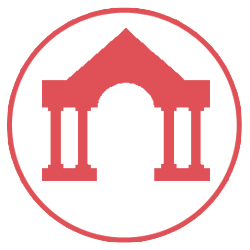 Browse through the list of venues in your preferable area and shortlist the ones you like the most. Check the features of your shortlisted venues such as accommodation capacity, menu packages, decor packages, and gallery. 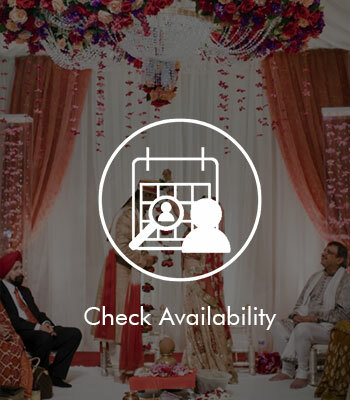 Check the availability of the venues on your wedding date and other ceremonies at our Booking & Policy feature. 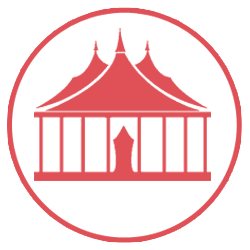 Book the venue of your choice at our guaranteed best price. Also get free assistance from our Wedding Experts for your wedding planning.